PDX Node.js Conference, cuz’ PDX won’t settle for not having a Node.js Conference! 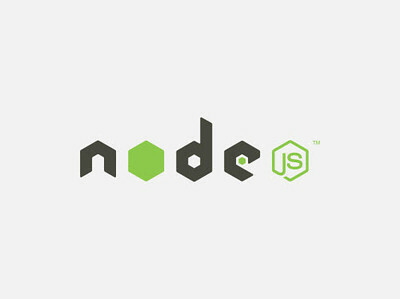 Coming up really soon is the PDX Node.js Conference. If anybody is interested in speaking, please submit a proposal. If you’d just like to attend, it is 100% free, just RSVP. Also, if anyone is interested in taking the train down to Portland, the last two departures that Friday will have a group of attendees going; Train #507 Departing at 2:20pm and #509 departing at 5:30pm from King Street Station. (Schedules) If anyone is interested in taking the train down please let me know and I’ll help coordinate so we can all get seats (preferably with tables) to hack together while enjoying the scenery. Click for a massive, full size, huge panoramic shot of Portland from the Aerial Tram.